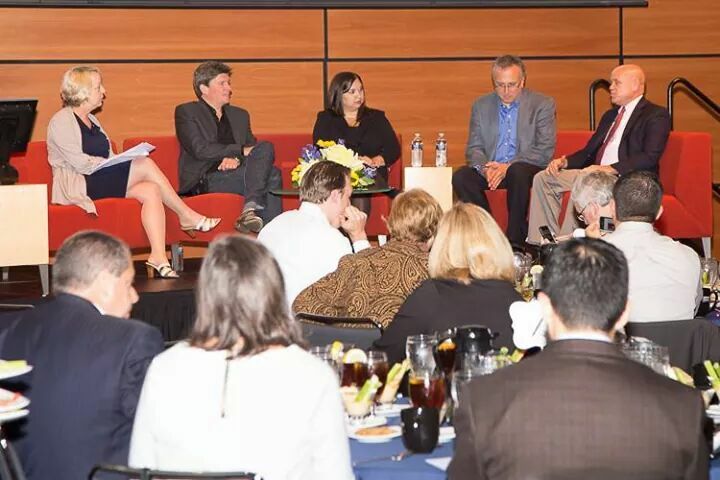 Gonick was one of four panelists at the Oct. 1 Amplify Speaker Series luncheon at Corporate College East. With much of the discussion dedicated to attracting and retaining talent in the technology sector, the panelists and facilitator Joy Roller presented their thoughts to approximately 80 attendees. This entry was posted in Building Community, In the News, Operational Excellence and tagged business, Cleveland, entrepreneurism, technology. Bookmark the permalink.